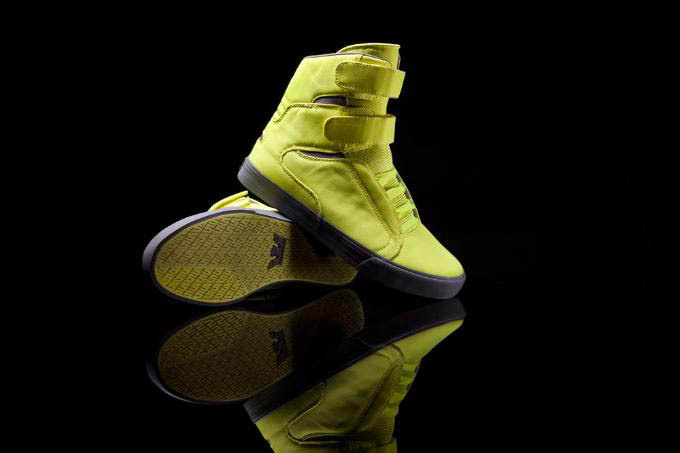 SUPRA Footwear's tallest silhouette stands out even more with this vibrant new "Fresh" style. SUPRA Footwear's tallest silhouette stands out even more with this vibrant new "Fresh" style. 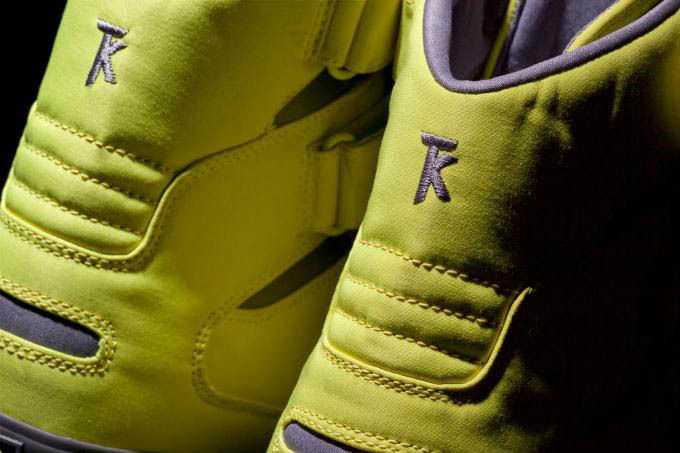 Terry Kennedy's Society sports a neon yellow nylon upper with a tonal mesh tongue and grey accenting throughout. 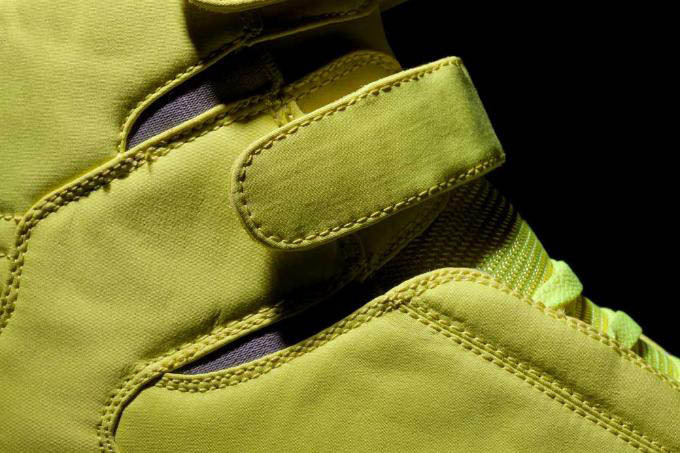 Supporting the ride below is a neon vulcanized sole wrapped in grey foxing tape. The "Fresh" Society is available now at SUPRA Footwear.